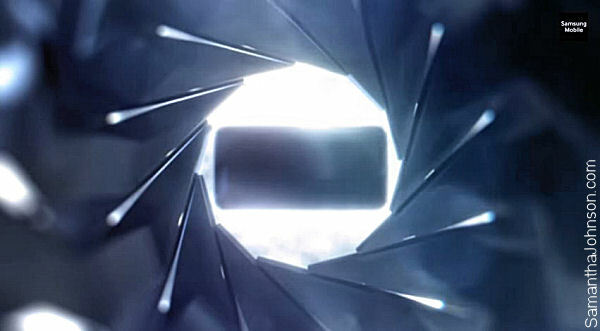 Samsung tease consumers in advance of next weeks Barcelona’s Mobile World Congress. Samsung have been toying with its users and have gone one further with this ad below. 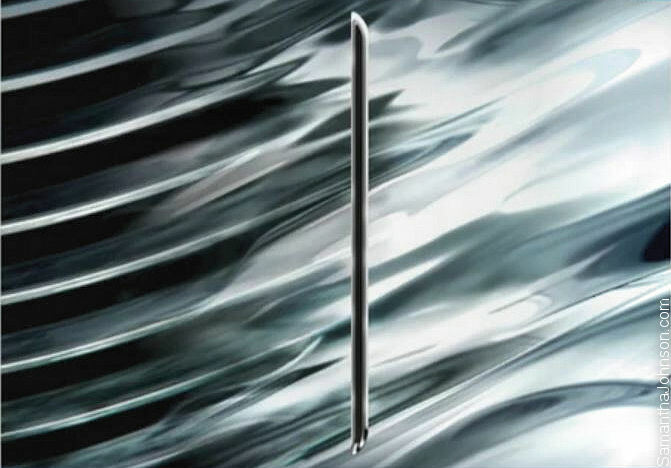 It is a rather abstract look at what is coming, but the rumours are that Samsung’s new release will be a show-stopper! The Mobile World Congress is from the 2nd-5th March 2015 and is well as you can imagine about Mobile technology. « Lenovo Superfish man-in-the middle may ruin the Company!